Thymes fragrances are composed in our on-site fragrance studio, where our chemists and perfumers blend nature, art, and science to create outstanding products. We strive to design fragrances that balance familiarity and intrigue, rooted in botanical perfumery — nature, refined with a sophisticated air. We are dreamers and doers, dedicated artisans driven to create beautiful things for others to discover, appreciate and share. 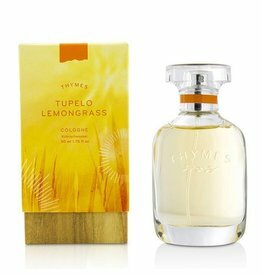 Thymes has always formulated fragrances with the utmost of care. 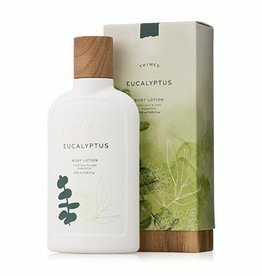 Drawn from nature, our unique formulations are artfully crafted to create products that are skin-compatible, environmentally friendly, effective and a pleasure to use. We opt for natural, high-quality, plant-based ingredients instead of chemical ingredients whenever possible. We use botanical extracts with health-enhancing nutrients, vitamins, and vital antioxidants.